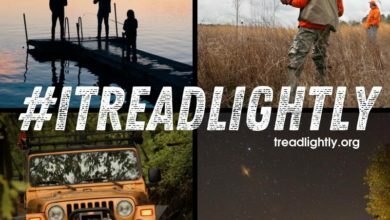 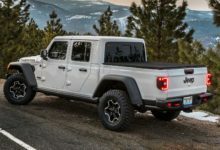 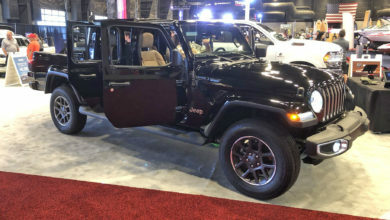 2020+ Jeep Gladiator (JT) News and Forum – JeepGladiatorForum.com – Page 3 – #1 Community and News Source for 2020+ Jeep Gladiator (JT) Pickup Truck – News, Forums, Blogs, and More! 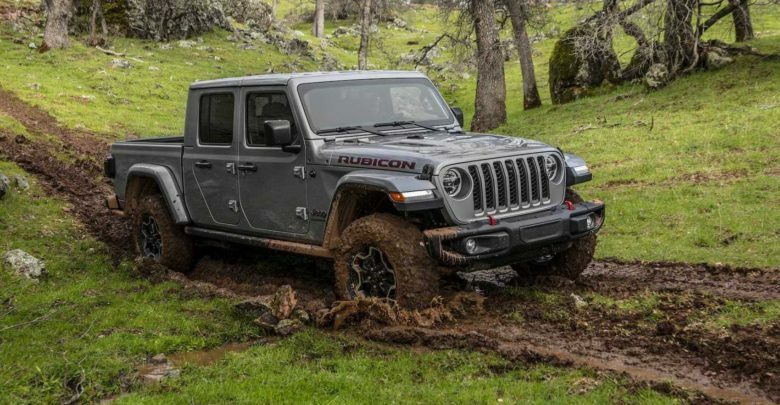 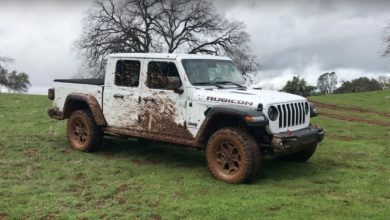 Video: 2020 Jeep Gladiator Hands-On by TFL. 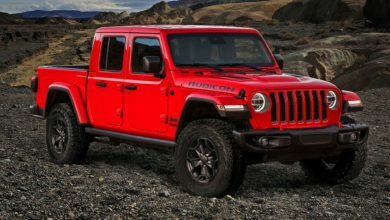 Pricing Coming March 30. 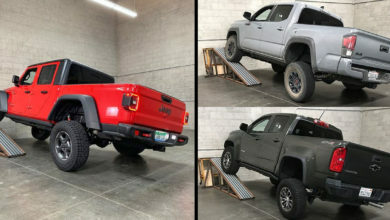 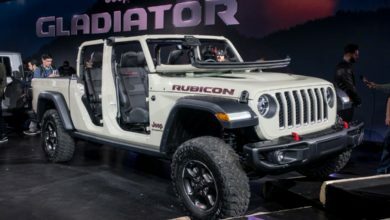 Gladiator Demo Unit Pops Up at Hawaii Dealership. 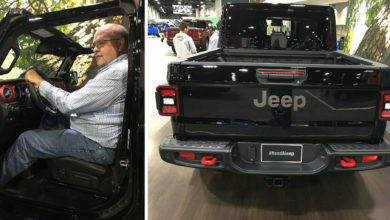 Coming Soon to a Dealer Near You? 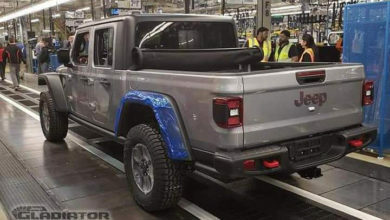 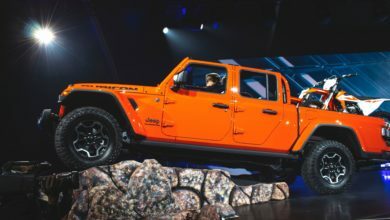 First Production 2020 Jeep Gladiator Rolls Off The Line!